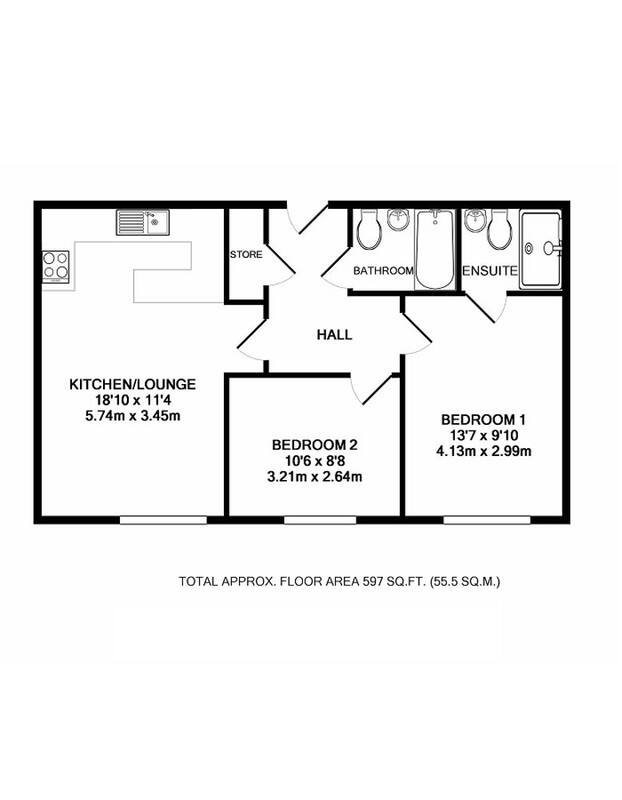 The accommodation briefly compromises of; entrance hallway, open plan kitchen/diner with living area, two double bedrooms, family bathroom and an en-suite bathroom. 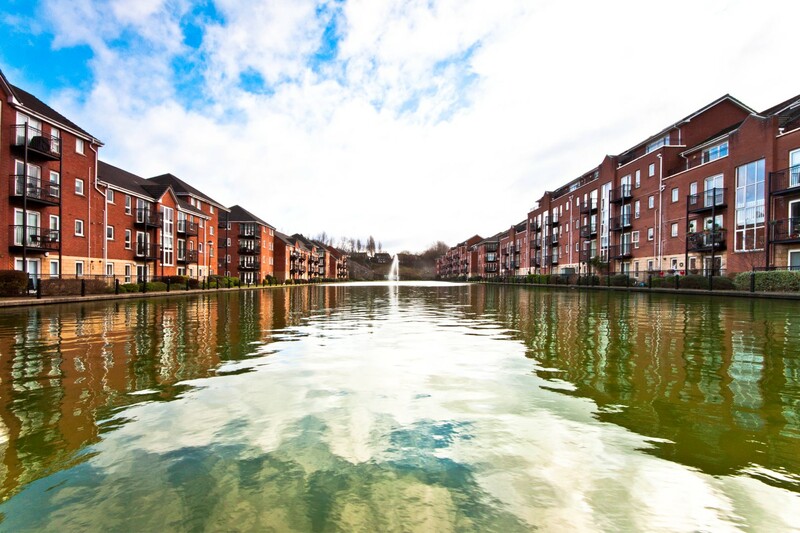 Externally there is secure, gated car parking and beautiful communal gardens including a feature lake. The property also benefits from double glazing, gas central heating and stunning surroundings. 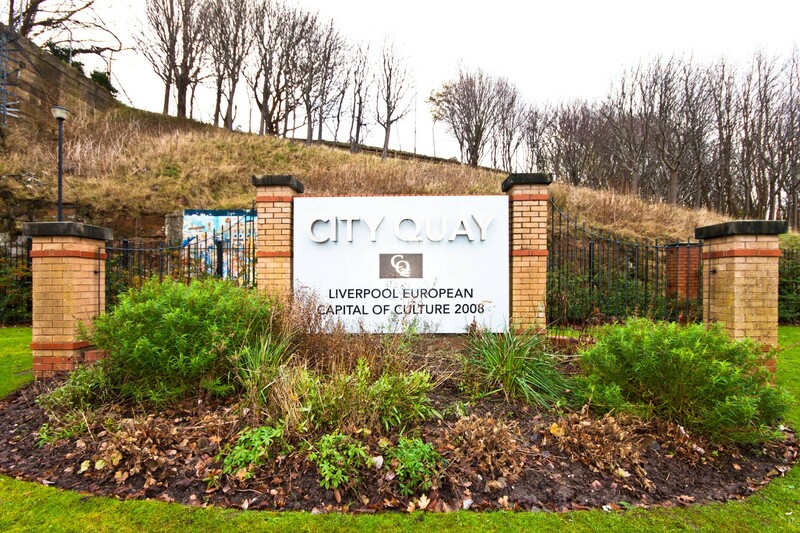 As an investment, the property is currently tenanted as per the tenancy schedule details below. Atlas Estate Agents are currently fully managing the tenancy for a fee of just 10% inc. VAT. The property is also available with vacant possession as from 13/10/2019 (when current tenants tenancy expires). Burglar alarm panel, heating thermostat, radiator, storage cupboard housing Combi boiler and laminate flooring. Laminate flooring, radiator, full length window overlooking gardens and intercom. Range of white high gloss kitchen wall and base units, laminate worktops, sink with mixer tap, electric oven, gas hob, extractor hood, stainless steel splash back, breakfast bar, integrated dishwasher and integrated washing machine. En suite bathroom, laminate flooring, window overlooking gardens and radiator. Sink vanity unit with storage, W/C, shower enclosure, towel rail, laminate flooring, extractor fan, feature mirror with shelving and tiled splash back. Window overlooking gardens, laminate flooring and radiator. Sink vanity unit with storage, W/C, bath, towel rail, feature mirror with shelving, extractor fan, tiled splash back, vinyl flooring and shaving point.